In Part 1 we discussed standing on common ground and life’s challenges that present themselves to us each day in a variety of ways and we handle them as we do the incident scene challenges. Today we are going to discuss life’s armor and our own attention to situational awareness. Every firefighter who is well trained knows the value and importance of their personal protective equipment (PPE). From wearing our nitrile gloves on an EMS call to protect us from bio-hazards during the delivery of patient care to a fully dressed out firefighter in turn-out gear, SCBA, and carrying the necessary equipment for the job; we understand that if we are going to be effective we must “dress for the party”. 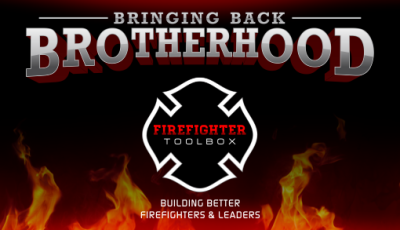 We must understand, as brothers in sisters in the fire service, that if our hearts are not protected with the “full armor of God” that no matter how well trained/dressed we may appear we are actually fragile and helpless on the inside. 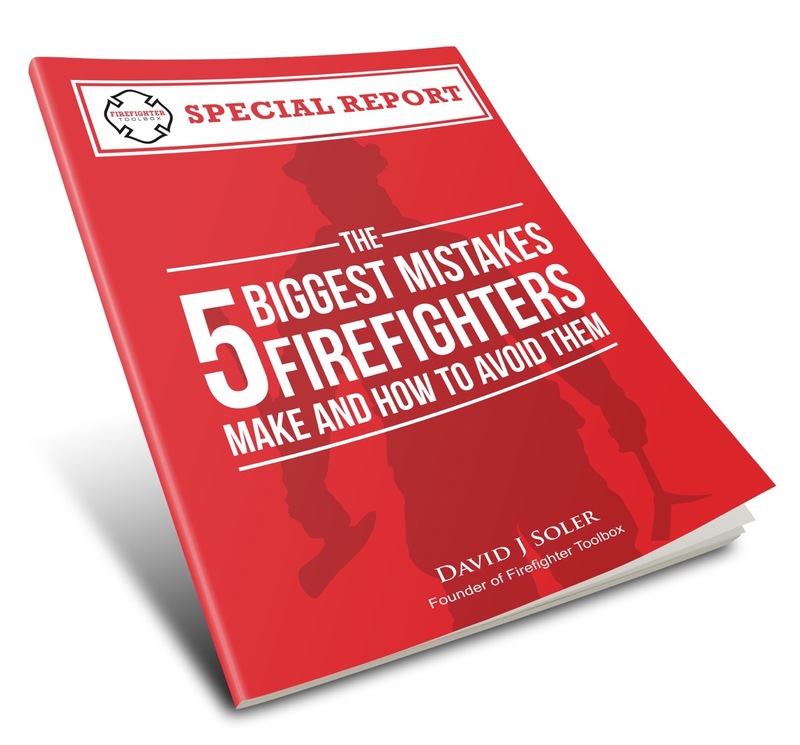 We understand Situational Awareness which is being aware of what is happening around you to understand how information, events, and you own actions will impact your goals and objectives, both now and in the near future (Preventing the Mayday by FDNY). Facing challenges in life can negatively impact our heart and our passion for life in general. We, the well trained & well protected are often the most vulnerable to pain, tragedy, and loss. 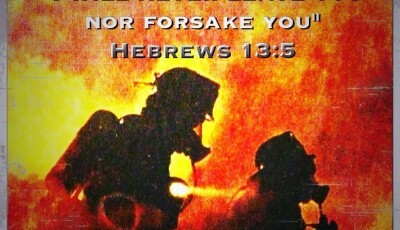 Too many firefighters suffer silently for years without speaking of their pain. The signs of such suffering are too obvious in our trade: high divorce rate, alcoholism & drug use, PTSD, are just a few of the “side effects” of our personal pain. In an incident, we address the situation from a CAN report (conditions, actions, & needs). We state the conditions upon arrival (size-up), we determine our plan of attack (offensive, defensive, and the specifics of each mode of attack), and we state the needs that we require to achieve this goal such as requesting a second alarm. In my station we have a motto “I’d rather be looking at it than looking for it”. We call for help early so when we need them, they are already there. Any emergency is difficult for those involved otherwise they wouldn’t call for help. Why is it that as first responders we don’t apply this own approach to our own lives in moments of crisis?